The Education Alliance is an established Multi-Academy Trust, that is developing collaborative partnerships with academies across the Humber region. Our ambition runs through everything we do because this is about our Schools, our communities, our young people and our own lives. 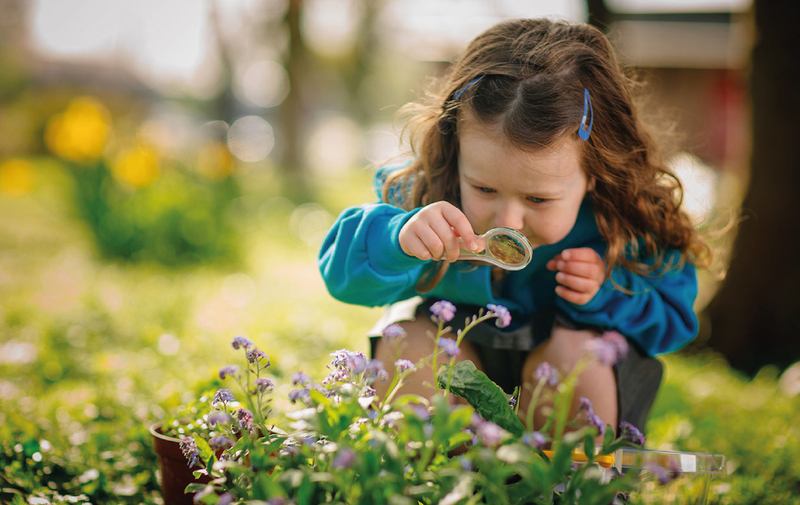 Over the next few years, schools and trusts face real challenges around achieving and sustaining excellence. We are all here to make great schools and happier, stronger communities so that all of us have better lives. Sustained excellence comes through effective ethical leadership and by leading with moral purpose. The relationship between the academies in the Trust is one of equal partners with a common goal, working under guiding principles, drawing on each other’s strengths, knowledge and expertise to ensure continuous improvement. 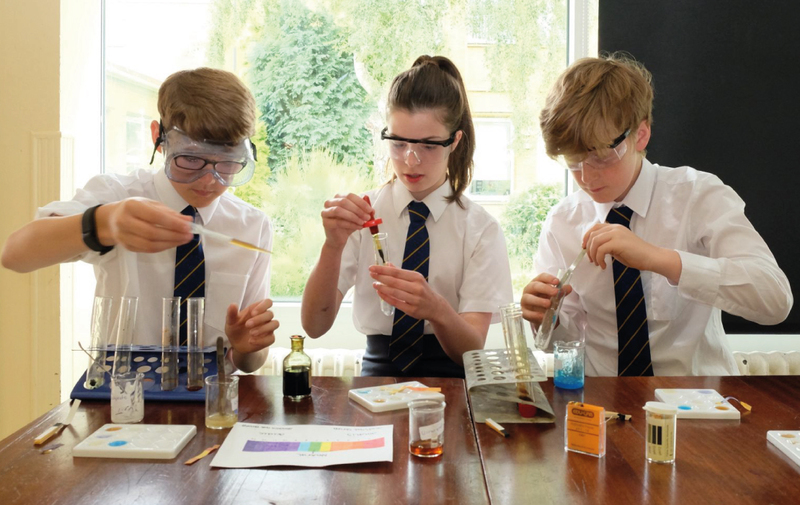 Driffield School & Sixth Form is a growing 11-18 Comprehensive School which offers education for approximately 1,600 students living in Driffield and the Wolds. Hunsley Primary is East Riding’s first and only free school. It’s rapidly gaining a reputation for high aspiration and excellence, both locally and nationally. 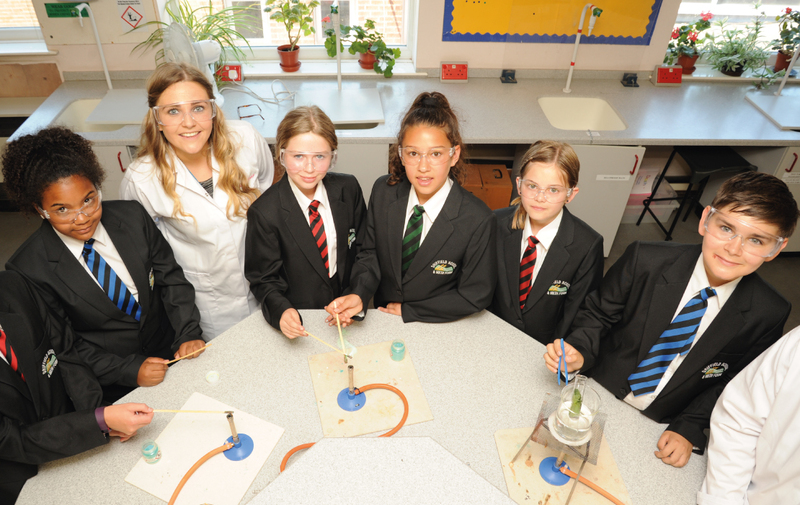 With a reputation as one of the top performing schools in Hull, Malet Lambert is heavily oversubscribed and a school where strong pastoral care underpins high expectations. North Cave C of E Primary School joins the Education Alliance in 2019 and is located in the heart of the community it serves. 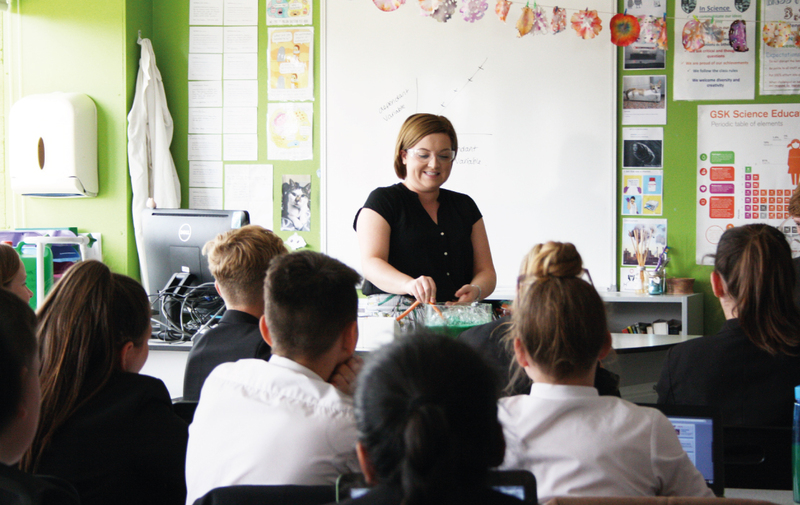 With around 900 students, it is the latest school to join The Education Alliance family, with a strong reputation for academic excellence and a clear focus on pastoral care. South Hunsley School and Sixth Form College has over 2,100 students and is the only secondary school in the East Riding of Yorkshire rated outstanding by Ofsted. Bespoke professional development from initial teacher training through to ‘Perspectives on Headship’, leading, supporting, researching and sharing with schools seeking to improve, refine or embed best practice. 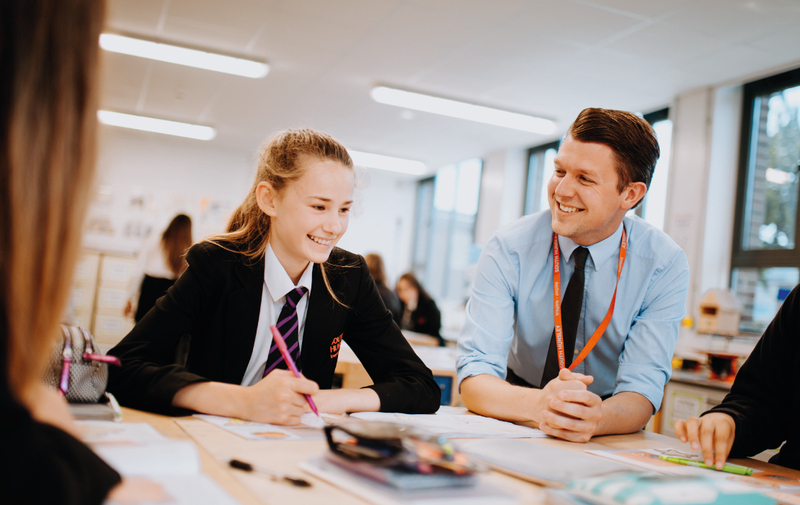 Yorkshire Wolds Teacher Training is part of The Education Alliance, offering school-led teacher training and the award Qualified Teacher Status (QTS) for trainee teachers. Malet Lambert are seeking to appoint a Careers Leader to commence as soon as possible. Are you looking for a career within a progressive and forward thinking Trust? Are you an individual with drive and ambition? Do you want to work for a Trust that really does make a difference to people's lives? Do you want to join a genuinely ‘Outstanding’ School, with a strong reputation for developing exceptional practitioners? We pride ourselves on collaborative working and have a genuine aim to make a difference. Join our proud and confident community, achieving success through trust and respectful relationships. Believe. Achieve. We are looking for an enthusiastic individual to join our busy catering team.